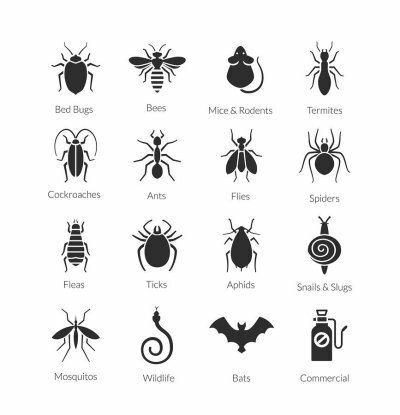 Ants are the country’s most common nuisance pest, and having an ant problem is one of the most common reasons why home and business owners contact exterminators in Crystal Lake about pest control. Watch this video to learn some interesting information about ants. Depending on the ant species, they may live in underground colonies, tall dirt mounds, or trees. For their size, ants are incredibly strong and able to carry 20 times their own weight. Just in the United States, there are more than 700 species of ants and 25 that sometimes infest structures and homes such as carpenter ants and slab ants. 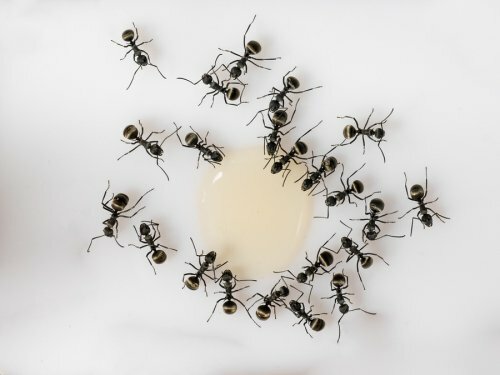 Ants can contaminate food, so contacting a pest control company about hiring an exterminator can be a good idea if you’re dealing with a household ant infestation. Ants are an incredibly common pest, and pavement ants are some of the most frequently found ants in the U.S. These insects get their name from their habit of building nests under cracks in pavement. Are you planning to call an exterminator for pest control in Crystal Lake because of pavement ants? 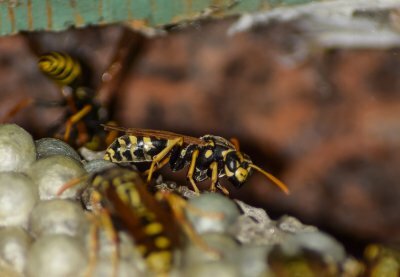 If so, then knowing more about these insects and what makes your property appealing to them can help you avoid future infestations. Pavement ants will eat nearly anything, such as cheese, honeydew, bread, seeds, meats, nuts, and other insects. However, it is moisture that pavement ants are most attracted to when it comes to choosing a home, as with most other pests. To prevent these ants from being attracted to your property, eliminate any sources of excess moisture around your home. To keep these ants outdoors, trim any tree branches over your roof and seal up cracks in your home’s exterior. 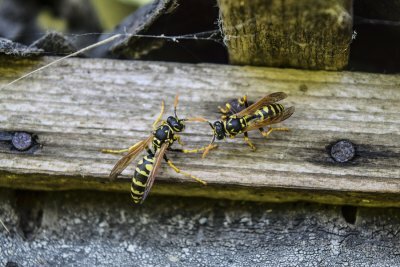 If you currently have a pavement ant infestation, then consider contacting an exterminator for pest management services. As any mouse exterminator in Crystal Lake can tell you, mice are not as sweet and cute as they look. Mice are responsible for the spread of various diseases, and they are crafty invaders that can infiltrate any area of your house. 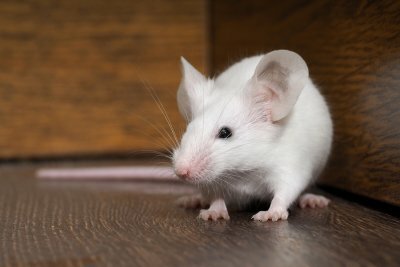 To learn more about mice and mouse control, continue reading. Mice have been found to carry up to 200 bacteria and viruses that can infect humans. These dangerous diseases will not affect the mice, but they can be fatal to humans. Mice are best known for spreading diseases like Hantavirus and Salmonella, which can lead to painful symptoms and possibly death. 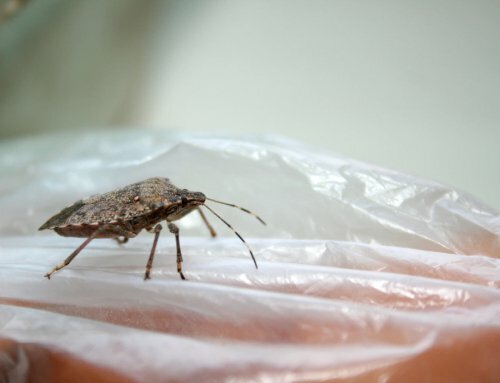 They can also indirectly spread Lyme Disease, which can cause painful symptoms like a skin rash, fever, and a headache. 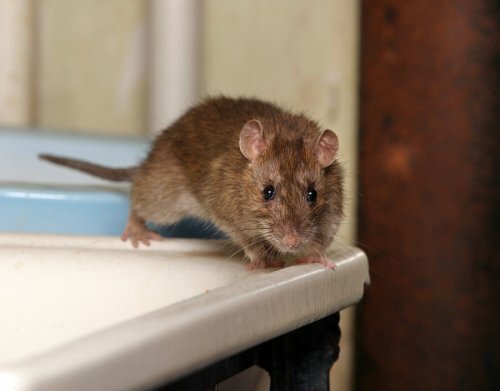 Mice and other rodents can spread these diseases through direct handling, but they can also spread through feces, urine, and bites, which make quick mouse control essential. When you find a mouse, you can almost guarantee there will be many more located in the walls or attic of your house. Female mice can have a litter of babies every three weeks once they reach maturity at two months old. By reproducing so quickly, one female mouse could have up to 150 offspring in one year. As each new female mouse reaches maturity, she will begin reproducing just as quickly. Soon, you may have a dangerous mouse infestation in your home. If you notice one mouse, then call your mouse exterminator right away to remove it and examine your house for an infestation. They can reach many places. Rodents may be tiny, but they are strong and creative creatures that can reach several unexpected areas. Mice can jump up to a foot to reach various surfaces. 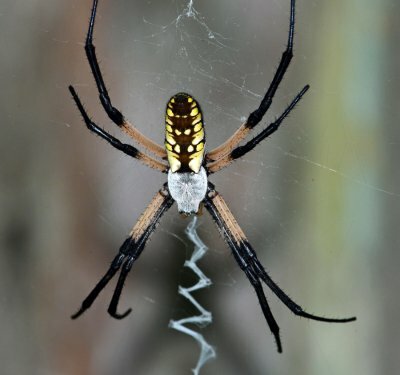 They can also climb or swim to other areas, such as a kitchen counter, pantry shelf, and furniture. In addition to reaching surfaces, mice can compress their bodies and squeeze through holes the size of a dime. It is necessary to have an exterminator cover all openings to prevent mice entering your home.